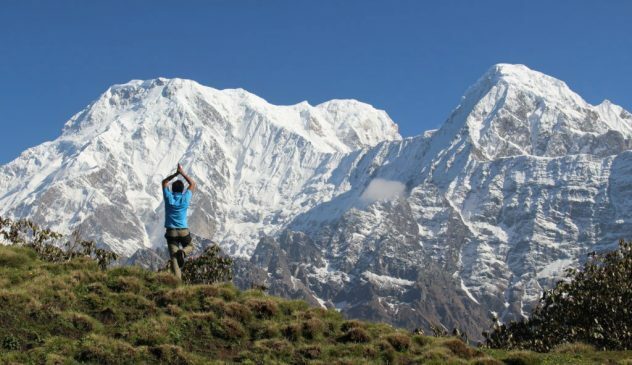 Royal Trek is one of the most famous and easy going trekking in the Annapurna region. The trek has been named the “Royal Trek” when Prince Charles walked it in the 1980s. It is highly enjoyable and requires no technical knowledge. 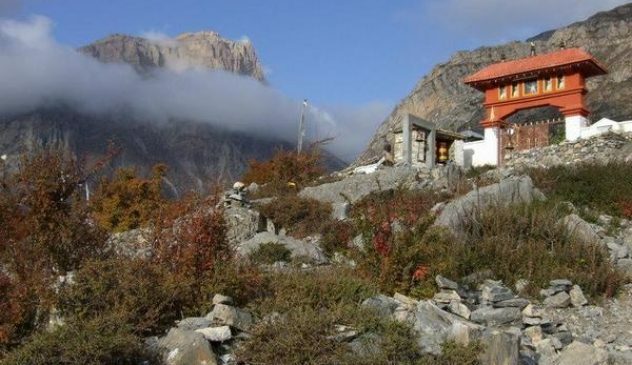 This is an excellent trek for beginners and elderly people too. 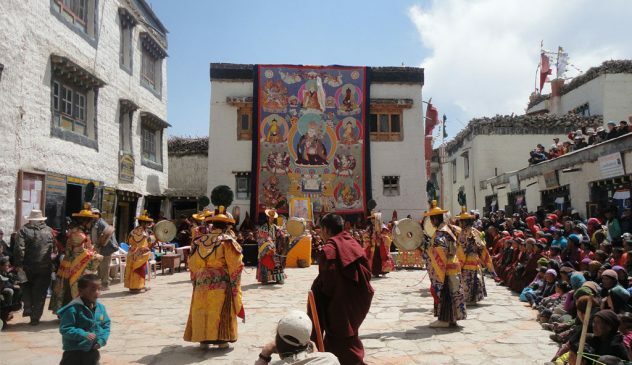 The trail takes you through ethnic villages with an extremely rich and diverse culture. While walking through forests of magnolia and rhododendron it provides panoramic views of the Pokhara valley, the northern Annapurna range and Machhapuchere (Fishtail). Pokhara is another beautiful and popular city after Kathmandu. It has the natural beauty of lakeside (Phewa lake) location and its proximity to the mountains. 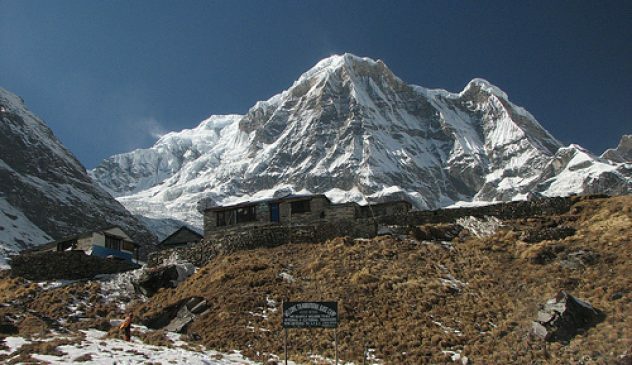 Pokhara is the starting point for some of the most popular trek in the Annapurna region. 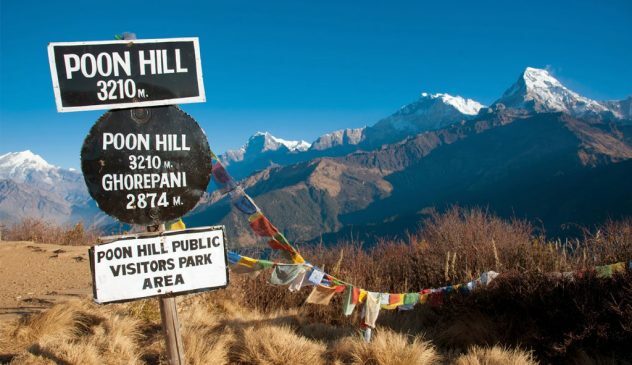 From here various type trek can be organized from short walks to few weeks treks including Royal Trek Nepal. Day 06: Pokhara to Kathmandu Overnight at Hotel. Day 01: Kathmandu to Pokhara drive and overnight at Hotel. Drive to Pokhara (200 km. 6/7 hours) by tourist bus at 7:00 am from Kantipath. After lunch, the journey starts with a short drive up to the village of Vijayapur- the starting point. The trails start off through flat rice fields and then climb through Rakhigaon to a Chautara and gradually ascends along a ridge top taking through Brahmin villages until you reach Kalikasthan where you will spend the night. The place offers exquisite views of mountains and Pokhara city. The trail starts along a forested ridge, passing Thulokot and then onto Mati Thana. You can stop over for lunch in this village as there are few teashops open. 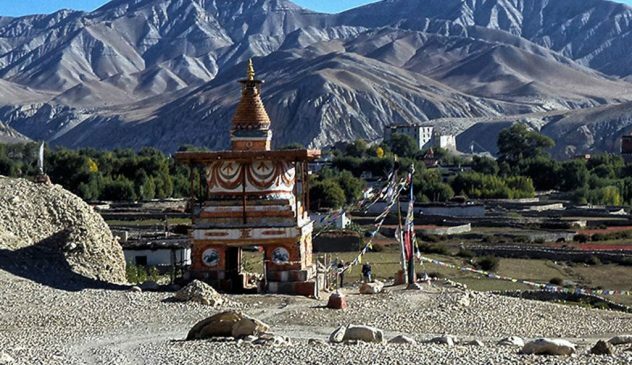 Then the trail starts to gradually ascend to Naudanda and continues until you reach the Gurung village of Shanklung where you will be spending the night. During the trek, we will be walking on the ridge of the mountain which offers a decent view of Annapurna and Lamjung Himal. The Himalayan skyline changes as the route taken will be shrouded by mountains like Annapurna II, Lamjung Himal, Manaslu and Himalchuli. The trail descends steeply to the south side of the hill passing by an ancient tree with a chautara (stone platform), several tea shops and a police check post. From there, you will proceed on, following the Royal Trek route and ascend to Chisopani (coldwater) where you will be spending the night. There is a temple located on a high knoll above the village. The place offers splendid views of the mountains in the vicinity. You will start off by descending down a ridge and stone steps which leads you into a small valley. Continuing along the Royal trek stream, you will pass through a rice field and then make a final ascent to the ridge that separates Begnas Tal and Rupa Tal. The route to the Begnas Bazaar and onto Pokhara is a wide path that is frequently used by local people. Spending another night in Pokhara will give you an opportunity to explore around. Drive to Kathmandu (200 km. 6/7 hours) by tourist bus.